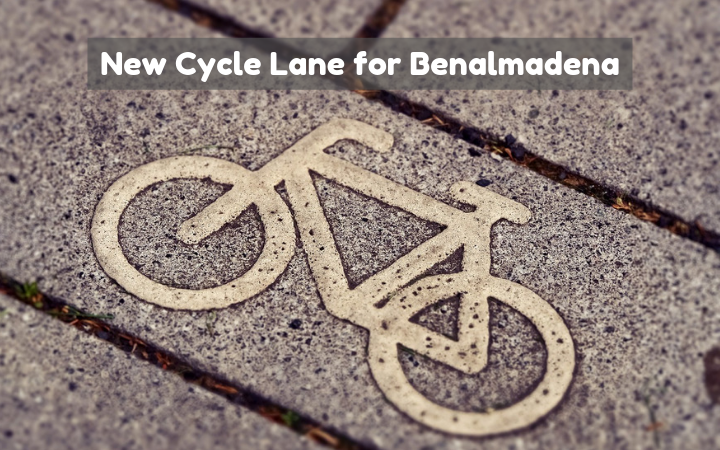 Benalmadena Town Hall has recently announced the construction of a new bicycle lane on the old coast road from Carvajal (near Fuengirola) to Sunset Beach Club. After reducing the road from four lanes to two and temporarily converting a lane in each direction into parking spaces, the local council now plans to covert one of these ‘parking lanes’ into a bicycle lane. Initial controversy at the reduction of lanes on the coastal road has been put to rest with the Mayor saying that plans to turn the road into a boulevard have proved successful. The reduction in traffic speed means there have been less accidents and less acoustic contamination. Restaurants and bars have also benefited from the increased parking spaces available. The project for the works to be carried out for the construction of the bicycle lane also contemplate improvements to road safety with the upgrading of the central part of the road, building new zebra crossings and the creation of access ramps for disabled people, to name but a few. The budget for the work is set at just over 1 million euros and will start in September, once the high tourist season comes to an end. Execution of the work for the new cycle lane is set to last for 140 natural days so we should have the new lane ready for early in the new year! Thinking of coming to Benalmadena on a cycling holiday? Sunset Beach Club is your ideal base with comfortable apartment-style accommodation and fantastic facilities for an enjoyable holiday. You can find more information and check availability at www.sunsetbeachclub.com. 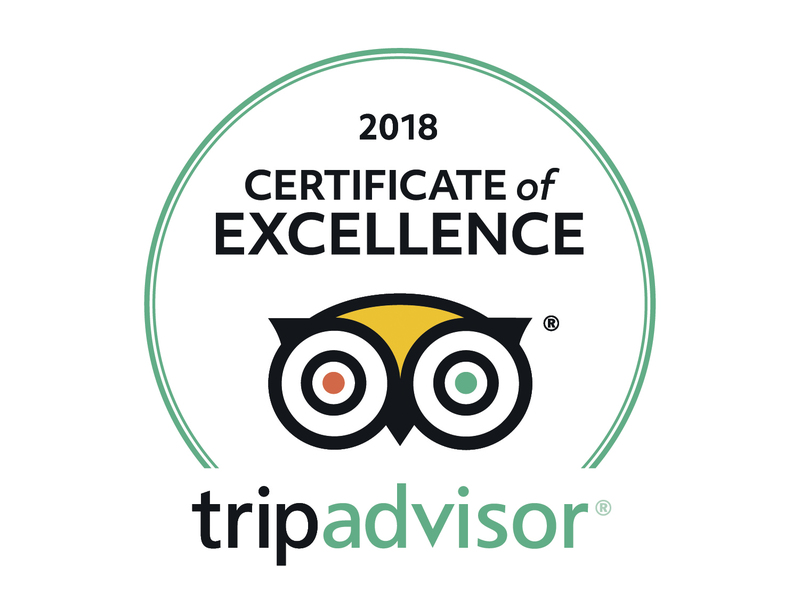 26 Fun Things to do on Your Next Benalmadena Holiday: Our A to Z Guide!